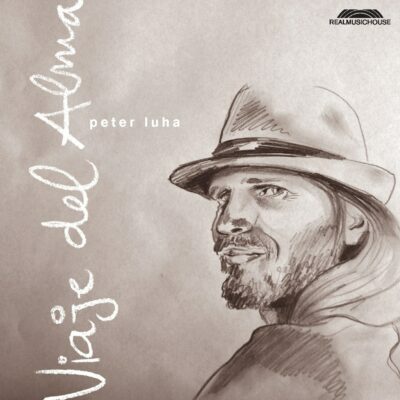 wedding march guitar | PETER LUHA | Slovak Guitarist - Guitar Lessons Videos Concerts..
And what Marriage Celebrants Do? Watch the video! Bill asked me if he could use my guitar version of Wedding March to his video and here it is. And here is my whole version of Wedding March.